Verizon’s brand new 4G LTE network is and has been down across the nation for a number of hours now starting at some point late last night. Yep, anyone with a Thunderbolt will be running on 1x until they fire this thing back up, even if you are in a non-LTE city. And toggling your LTE on/off isn’t going to help you either. Time to pull out the OG? * A pop-up window named EPST will show up giving you 2 choices: View Mode and Edit Mode. Pick: Edit Mode. To switch back to 3G/4G, follow same instructions but choose eHRPD. Update 7:51AM: We’re hearing reports that Chicago may be fine as well as the Lehigh Valley, PA.
Update 9:02AM: Verizon with a minor update, although it doesn’t tell us much other than the network is still down for HTC Thunderbolts. Update 8:32PM: We just heard from 3 separate sources that the DROID Charge has been delayed due to this network outage. 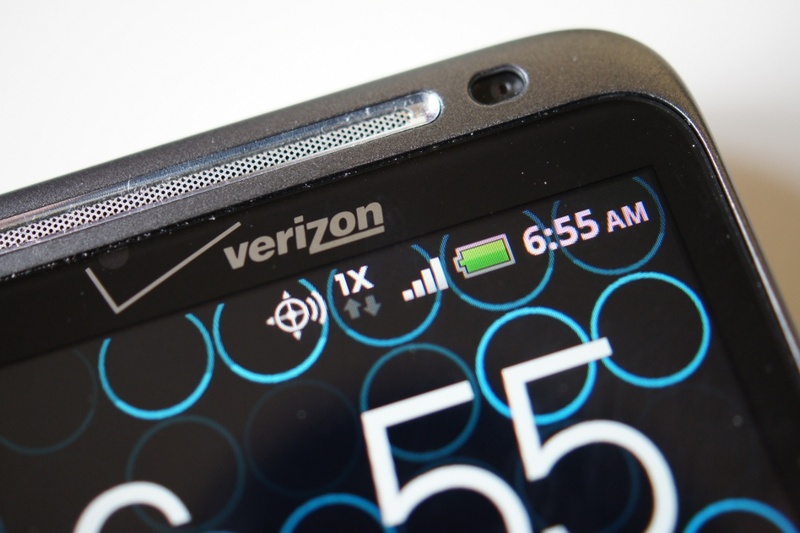 It looks like we all may be without 4G LTE for a little big longer. Update 7:36AM (4/28): We’ve just received word from Verizon that 4G LTE is back up nationally. Unfortunately eHRPD is not up though, and that means no soft hand-offs between 3G and 4G. Cheers Edward, Adam and everyone else!